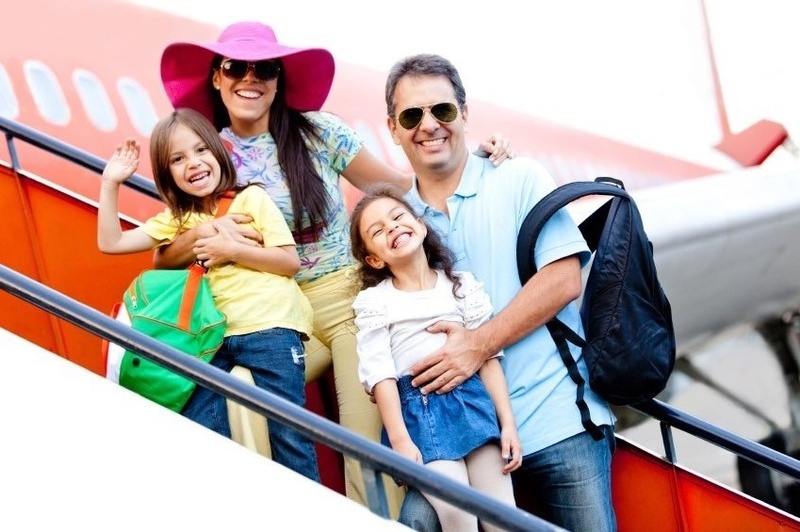 Parents might think an all-inclusive beach holiday is the best option for foreign travel with the children. However, a rising number of families are discovering that a short city break to Europe offers a whole host of benefits that you don’t get with a traditional package deal. Introducing children to different histories, cultures, languages and gastronomies is easier than ever. The growing number of self-catered apartments, like Staycity properties, across Europe means cities are more accessible to families. Here, Staycity Aparthotels picks seven European cities that families looking to broaden their travel horizons should consider for their next mini-break away with the kids. 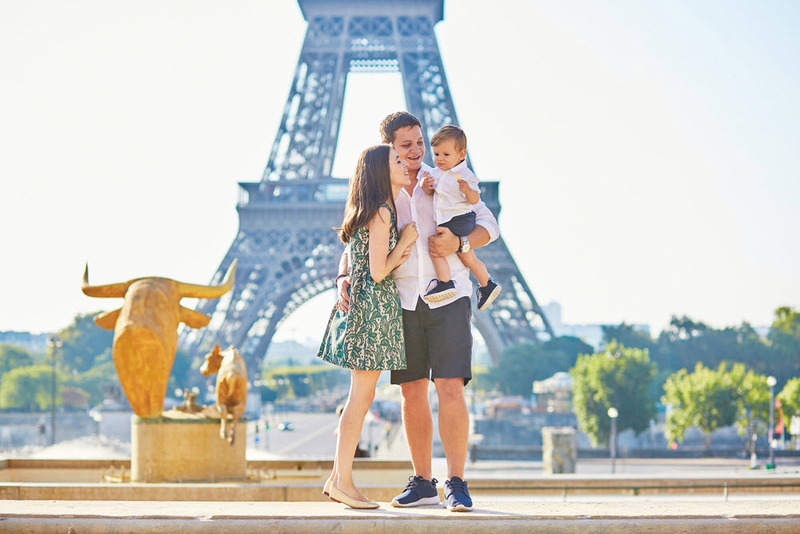 Whilst perhaps best known as a city for lovers, the French capital has a lot to offer families on a city break. The ‘Hop-On, Hop-Off’ buses are ideal. There are four routes (Paris Grand Tour, Bastille-Bercy, Montmartre-Grands Boulevards, and Montparnasse-Saint-Germain) which all last 1-2 hours. They are a great way to see the city from the comfort of your own seat! For a slightly more unconventional trip, children are sure to adore the ‘Chocolate and Pastry Tasting’ tour in Saint-Germain-des-Prés. During the tour, which lasts around 3 hours, families are taken on a journey through the history of chocolate and pastry making. You get to try out a wide variety of delicacies whilst you learn! Just a short flight from any UK airport and families can find themselves in Dublin. At the popular Dublin Zoo, known for its great ‘Children’s Corner,’ little ones can safely feed and interact with a large cross-section of animals. If your children are confident enough cyclists, head towards Phoenix Park. Here you can hire bikes to explore all its 1,752 acres (it’s the largest enclosed park in Europe). For a rainy Dublin day, a great option for kids – aged 10 and under – is the interactive children’s museum Imaginosity. This promotes a ‘hands-on, mind-on’ philosophy that encourages children to have fun and create long-lasting memories whilst they learn. 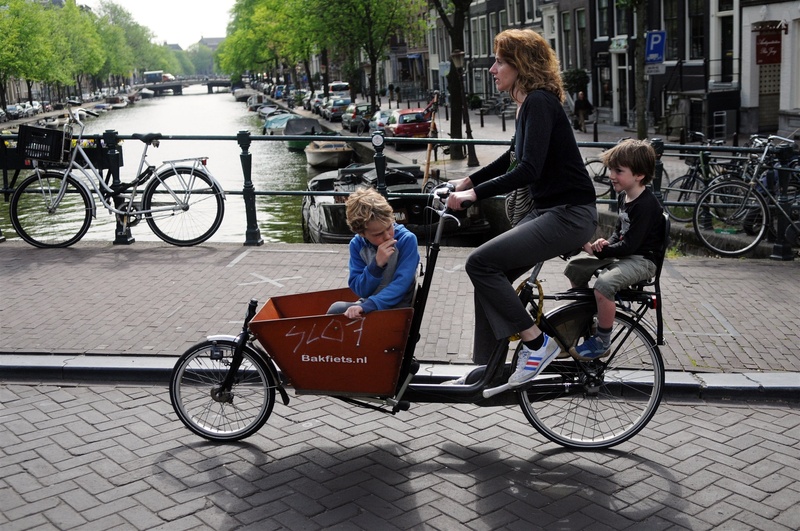 Despite what many might think, the Dutch capital is a fantastic location for a mini-break away with kids. For parents of avid readers aged 12+, a trip to Anne Frank’s house can be an educational and emotional experience. Those seeking a thrill can head to the Amsterdam Dungeon. Here families can learn all about the 500 years of the city’s dark history through live theatrical actors who encourage audience participation! Lyon is a beautiful city with awe-inspiring views, parks and monuments. It is ideal for a trip away with the entire family. If travelling during the spring or summer months, a great (and cost-effective) option is to pack up a picnic basket, take a walk to a picturesque spot and tuck into a fresh baguette filled with some famous Lyon cheese. The 117 hectare Parc de la Tete d’or is a perfect place to head. Lyon is also home to a great cycling system consisting of more than 4,000 rental bikes. These can be found at 348 stations in and around the city. Not only is this an amazing way for children to experience the wonders of the French city with its many monuments and beautiful architecture, but the first half hour using one of the bikes is completely free! The Spanish city boasts a beautiful golden stretch of sand and the crystal blue waters of the Balearic sea. It also has a wealth of sights to discover. It makes it a great spot for families looking for a cultural city/beach break in the sun. 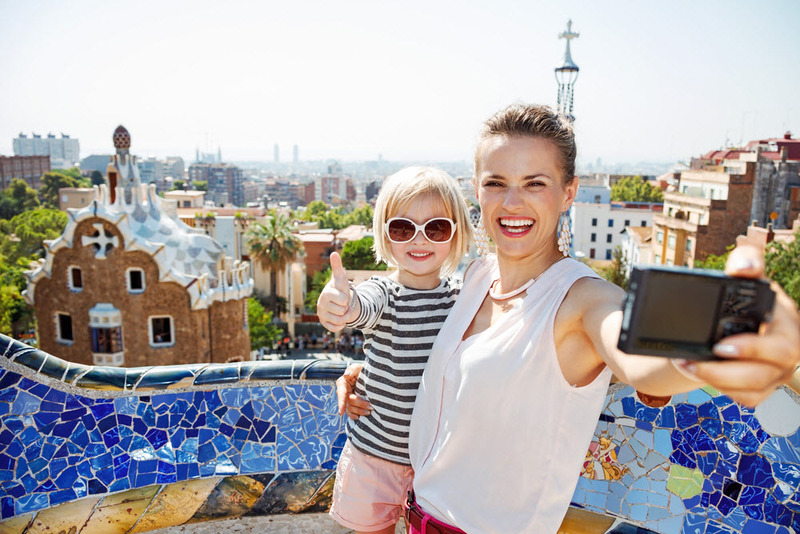 As well as providing the opportunity to relax on the sand, Barcelona is home to nine UNESCO world heritage sites that are perfect for a family trip. These include: Parque Guell, La Sagrada Familia and Casa Batllo. The Barcelona Aquarium is also a must-see for any marine-loving kids. It’s home to Europe’s largest sea tunnel. Here all manner of ocean-dwellers swim around and over your heads in a large perspex walkway. The Danish capital has a lot more to offer than just the best pastries in the world. It can make for a magical destination for children and a perfect city break. The unique Tivoli Gardens will transport families to an atmosphere straight out of a fairy tale. There are more than 25 rides to experience within the picturesque natural surroundings of the gardens. If you’re less keen on the thrill of rollercoasters and ferris wheels, you can visit The National Museum of Denmark absolutely free. Whilst there, children of all ages will be able to explore pirate ships, Viking boats and medieval walls. Try on suits of armour and play with (safe) swords! Perhaps not the first place that springs to mind when you think of a city break. However, more and more parents are opting to take their families to Iceland in order to experience something rather different. The world-famous Blue Lagoon geothermal spa is open to all children over the age of two. It offers bathing and swimming areas for those wanting to test out the mineral-rich water. Another unique activity to indulge in with the children is a trip out to sea for a spot of whale watching. An advantage of taking a trip to the city during winter months is that the city has around 5-7 hours of daylight. This means you won’t need to keep the kids awake too late in order to try and see the world famous Northern Lights. Written on behalf of Staycity Aparthotels – a leading independent operator of aparthotels across Europe.